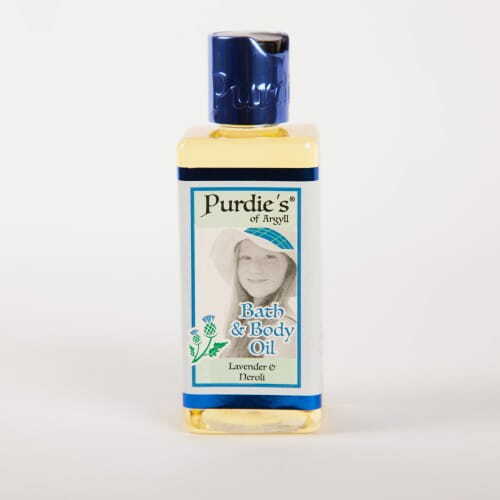 Purdie’s of Argyll is a family-run company that makes soaps, candles and skin care products on the west coast of Scotland. 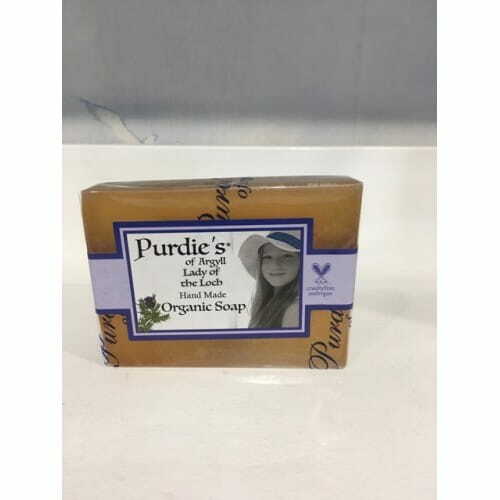 All of our soaps and beauty products are handmade using certified organic base ingredients. 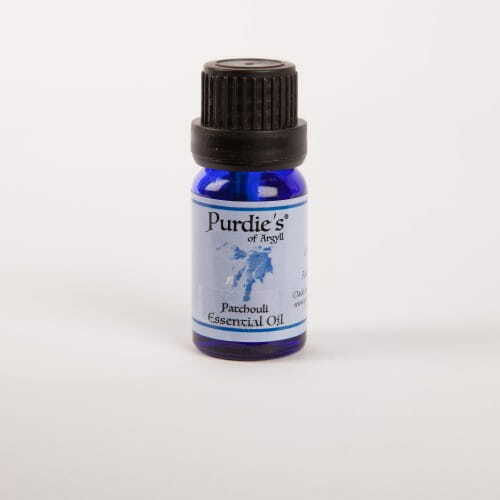 Those ingredients are then blended with pure essential oils to produce a unique and ethical product that contains no nasties, is vegan friendly and has never been tested on animals. 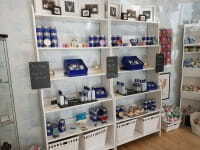 You can discover the full Purdie's range of beauty products for yourself on a visit to our shop in picturesque Inveraray. The town sits on the western shore of Loch Fyne and is home to a castle, (ancestral home to the Campbell Clan), a jail, (open all year round to visitors), and the author, Neil Munro's, famous Vital Spark Puffer. Purdie's shop sits near the top of Main Street directly opposite the renowned George Hotel and can be reached in just over an hour from Glasgow by car or bus.